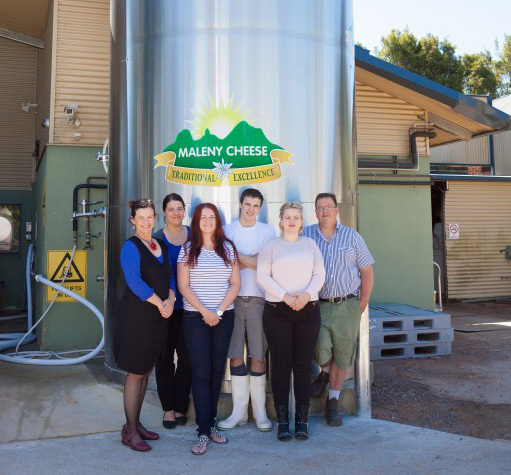 Agricultural & food manufacturing businesses are not traditionally the first to adopt technology, but local business Maleny Cheese is leading the way as they digitise their business operations. Jennepher Bucher says the company’s journey of becoming more digital began jwhen she decided to review the accounting software the company had been using for over 10 years for their four separate entities – MYOB. 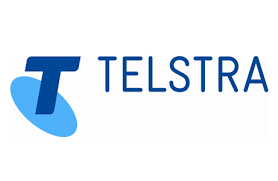 Bucher says this move was a big change for the business, because apart from online banking and the occasional use of dropbox, prior to moving their accounts online they had not really completed any other business functions online. “Moving our accounts online changed everything! Our bookkeeper now taps in from her home to produce our BAS monthly and can do so on a more timely basis, our accountant can work on our files without us needing to send the files to her and then enter her changes when it’s done. It’s just so much easier – I am in love with how our accounts work now!” she says. Bucher has since taken things further in terms of streamlining her online banking and accounts by receiving payments and reconciliation by setting up bank feeds into her online accounts system paying bills (purchases) using ABA file uploads. Bucher says other than moving to online banking and accounting, Maleny Cheese are now using more online tools such as dropbox more to share documents between their two office locations, and to allow some administration staff to work from home for a few hours.